At MWC 2019 we have seen most of the best smartphones set to launch this year from major brands and Huawei was one of them. 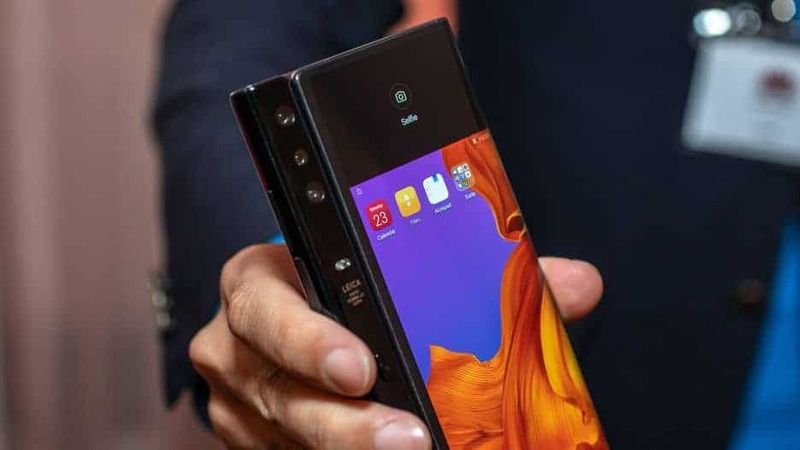 We spectate their latest and greatest Mate X foldable smartphone (or you can call it a phablet) which is also world’s first phone to support both standalone & Non-standalone bands of 5G, as approved by the Notify Body of the European Union. Now Huawei has confirmed that they are going to launch Mate X in India in the second quarter of this year. 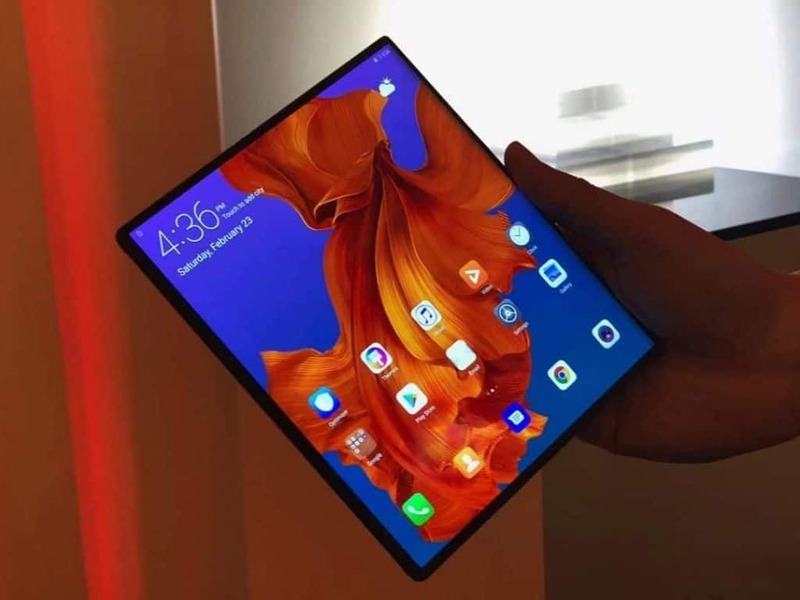 With this 5G foldable phone, Huawei is planning to take the Indian premium smartphone market seriously and trying to get a chunk of OnePlus and Samsung’s business. When unfolded, Mate X is an 8.8-inch tablet and 6.6-inch full-screen smartphone when folded. This foldable smartphone is also loaded with high specs as same as a flagship. It runs on HiSilicon Kirin 980 Octa-core (2x 2.6 GHz ARM Cortex-A76, 2x 1.92 GHz ARM Cortex-A76, 4x 1.8 GHz ARM Cortex-A55) processor coupled with Mali-G76 MP10 graphics. It has 8 gigs of RAM and 128 Gigs of onboard storage which can be extended up to 256 GB with Huawei Nano-Memory card. Balong 5000 modem is powering its 5G capabilities which can offer up to 4.6 Gbps download speed. In the camera department the Mate X has 3 cameras on the back and as its a foldable phone the rear cameras can also be used as selfie camera. The sensors are Leica 40 MP Wide (f/1.8, 27mm, 1/1.7″, PDAF), 16 MP Ultrawide (f/2.2, 17mm) and a 8 MP Telephoto (f/2.4, 52mm). Mate X has two batteries with the maximum power of 4500 mAh, and the best part is that it comes with their SuperCharge adapter which can charge the phone to 85% in only 30 minutes. Huawei claims that the charger is so powerful it can be also used to charge laptops. The phone comes with a smart case for protection and it is available in Interstellar Blue color. Huawei Mate X was introduced at a price of 2,299 Euros so we are expecting roughly Rs 1.80 lakh to be the price in India. Next articleBefore Launcher – A Minimalist Launcher that will turn your Android Phone to Windows!